The history of the Mariachi goes back hundreds of years in the Mexican culture to celebrate joys, struggles and triumphs! 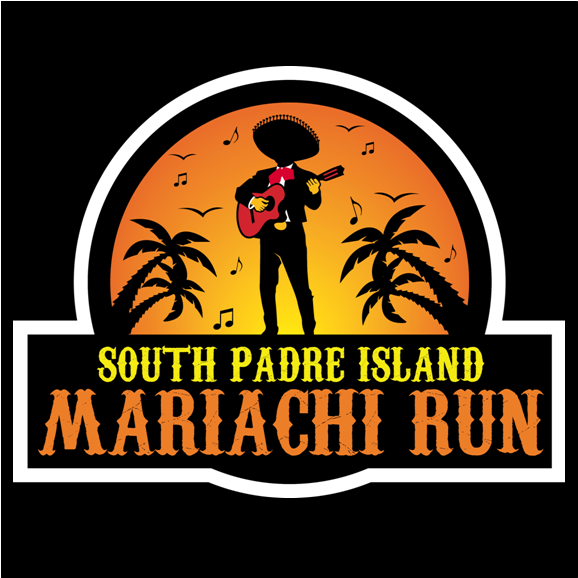 The South Padre Island Mariachi Run 5k/10k is making running fun by infusing the course with live mariachi groups! Everyone is invited to participate in the SPI Mariachi Run… from speed demons, casual runners and even walkers. COME FOR THE RUN AND STAY FOR THE FUN!!! You’ll get AWESOME swag & goodies like no other race followed by a Mariachi after party!